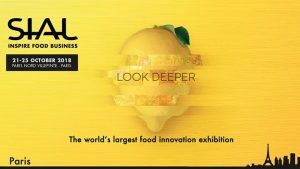 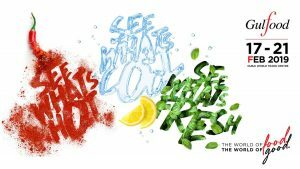 SIAL Innovation is a flagship event of SIAL Paris which reveals, every 2 years, the most innovative food products, equipment & services from all around the world. 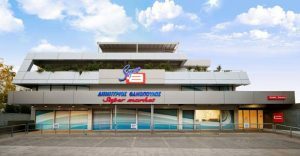 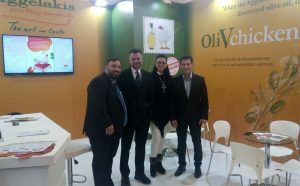 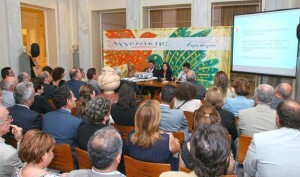 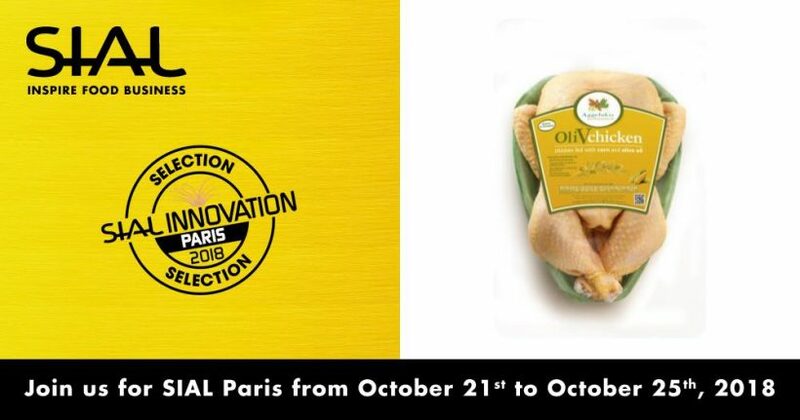 The OliVchicken has been selected, by a jury of independent experts, as an Innovative product and will be competing for the Sial Innovation 2018 Awards. 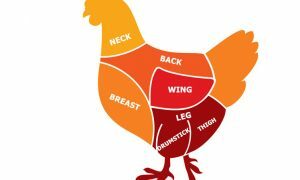 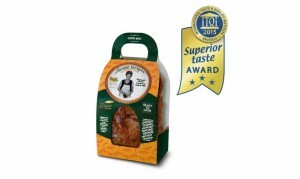 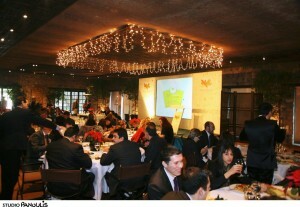 The OliVchicken is a functional Chicken, a source of selenium, with an exceptional taste and texture, as it is fed with Corn and pure Olive Oil. 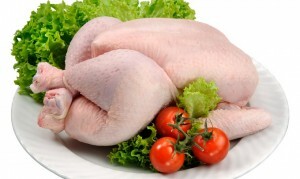 Selenium contributes to normal thyroid function, protection of cells from oxidative stress, maintenance of nails and hair, and good function of the immune system. 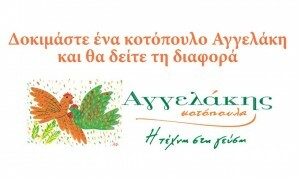 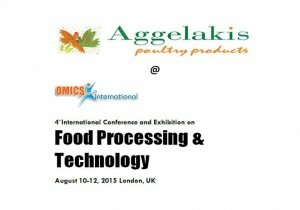 On 21-25 October 2018, Aggelakis SA will present the cornfed OliVchicken at Hall 6 Booth K039, during the SIAL PARIS 2018. 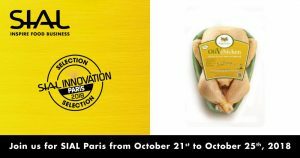 If you wish to visit us and taste The OliVchicken, a Sial 2018 Innovation Selection, contact us today for an appointment and receive your complimentary entrance ticket to the Sial Paris 2018.